If you have hardwood, here a few simple tips to try to help keep the scratches down to a minimum and the puppy kisses at an all-time high. Place runners (long thin rugs) in high traffic areas. Area rugs and carpet runners are also great for carpet protection. Clean pet “accidents” immediately. If your pet has an accident on carpet (and you are able to catch it “fresh”) be sure to soak up as much urine as possible. You can use newspapers or a towel. Afterwards, rinse the area with clean water or a wet vac. If the stain has already set then use a pet safe spray carpet cleaner. Make sure to avoid using cleaning chemicals, specifically those with a strong odor like vinegar or ammonia. Trim pet nails regularly or invest in nail caps for indoor use. It may take a few treats to get them to adjust, but your floors will appreciate the efforts as much as your enjoys the treat. So go ahead let your pets enjoy unconditional love and warmth indoors! With a little commitment we can have our beautiful floors, furry love and companionship on Valentine’s Day. It’s a New Year. A New Year often inspires goals and resolutions. Many people will find themselves dreaming of home renovations for their New Year. If you are one of those people here are some suggestions for 2015. Start with your floors. Not only can new floors add value to your home, but it can make you fall in love with your home all over again. 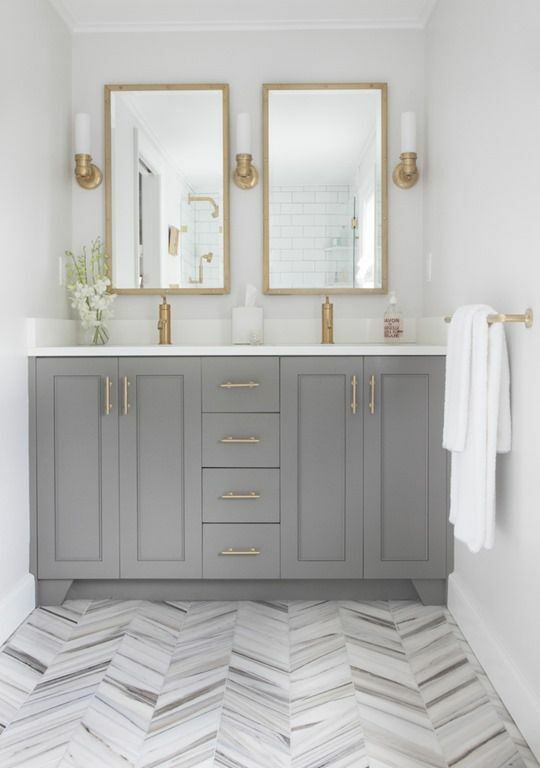 Here are some of the latest flooring trends. Bamboo. Yes, bamboo manufactured from the bamboo plant. It is becoming known as an alternative to hard wood. Bamboo is durable and “eco friendly”. Like hardwood though it should be treated very carefully. Reclaimed Wood. If you are going for a rustic/classic look then this is for you. Reclaimed wood is salvaged from old buildings. Reclaimed wood has wider planks. Often it maintains original nail holes and watermarks. It will give any room a sense of history. Cork. Cork is commonly thought of as one of the most resilient types of flooring. It is becoming very common in residential buildings. It is soft and will feel good beneath your feet. That is one reason cork is becoming more and more popular in the kitchen. Cork flooring is also good for insulation. It can help you save money on your heating and air bills. Luxury Vinyl. Luxury Vinyl is becoming increasingly more popular. Not only is it durable, but it is affordable. There are several styles that will give off the sleek look just like hardwood. Luxury Vinyl also includes tile that mimics ceramic tile. Cut-and loop Carpet- I know what you are thinking, Cut and Loop? Yes, Cut and Loop Carpet was fashionable twenty and thirty years ago then “went out of style”. The last few years have brought about new contemporary styles and is becoming more common again. Today the Cut and Loop Carpet has backed away from the old sculpted design and is using a more geometric shape approach. You can find diamond shape outlined in today’s Cut and Loop Carpet. If you are looking for a carpet that provides a nice aesthetic feel, then this is the way to go for 2015. This carpet is better for rooms with less traffic. Lastly, Large Format Tile. Large Format Tile is just literally large ceramic tile pieces. Today’s tile is larger than the old standard 12 X 12 size. Now 20 X 20 or even 24 X 24 is typical. Larger tile makes a room look “less busy”. There are fewer grout lines to get distracted by. It can even help a room appear larger. 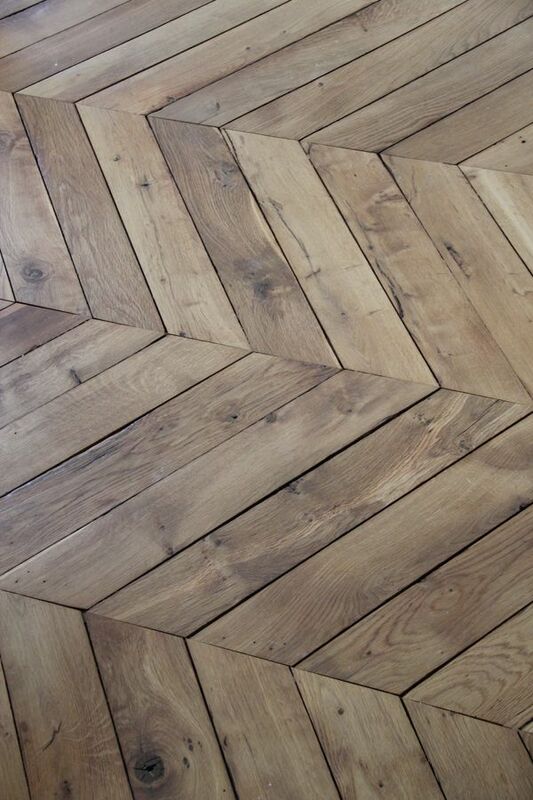 These are some of the latest flooring trends. Look to see more of this in 2015.